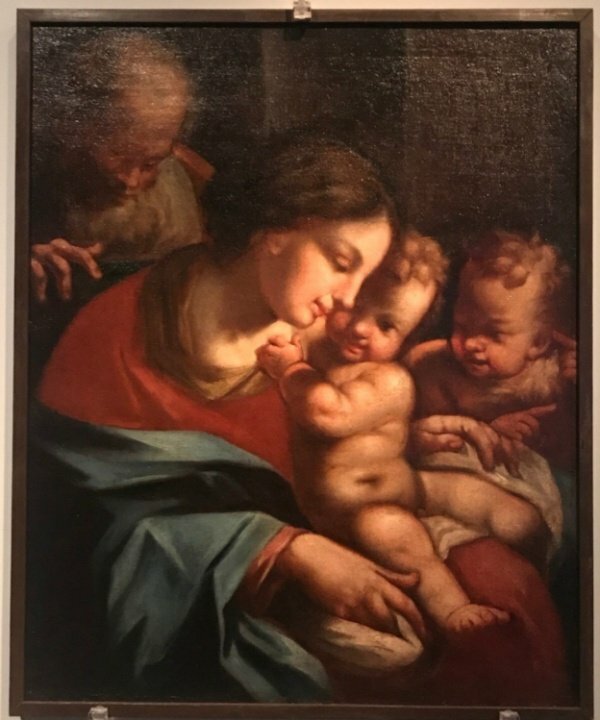 An exhibition featuring some of Italy’s greatest artists from the Renaissance period has opened at the Capital Museum in Beijing and runs until Jun 22. Art, Culture, and Life in Italy During the Renaissance features 102 artworks from such distinguished masters as Sandro Botticelli, Tintoretto, Pietro Perugino, and Titian. Among the exhibited works include a Titian workshop reproduction of the master’s own Equestrian Portrait of Charles V, a seminal work of the Roman Emperor that would influence the way political figures and important people were depicted in portraiture. Besides the paintings and sculptures, the show features exhibits like clothing and relics to help visitors understand what life was like during the Renaissance. For this reason, some of the exhibits date back to the Roman era as well as to the Byzantine period that followed. In an unrelated development, Italian artwork will also be hosted by the Forbidden City sometime this spring in a simultaneous art exchange with the Vatican. However, Pope Francis’ attempts to develop better ties with China through the “art diplomacy” has also come under fire from Hong Kong-based cardinals. Sure to become one of the exhibit’s main draws is this reproduction of da Vinci’s “Vitruvian Man” that allows visitors to adopt the famous pose for photographs.